Outside: landscaped front and rear gardens. 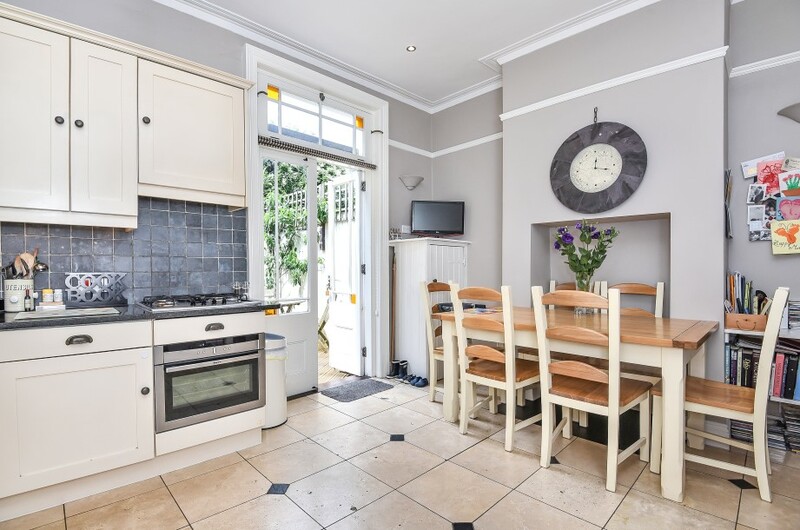 A fine Victorian town house with an enchanting rear garden. from the pavement pass up flagstone pathway through the front garden to solid wooden front door with fan light above and security light. 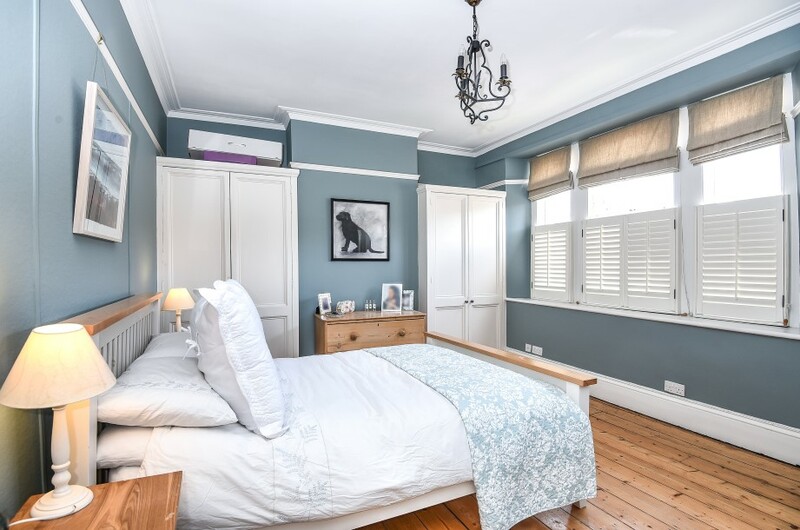 inset door mat, ceiling cornice, dado rail, attractive period corbels, radiator, large useful understairs storage area, doors radiate to all rooms on this floor. 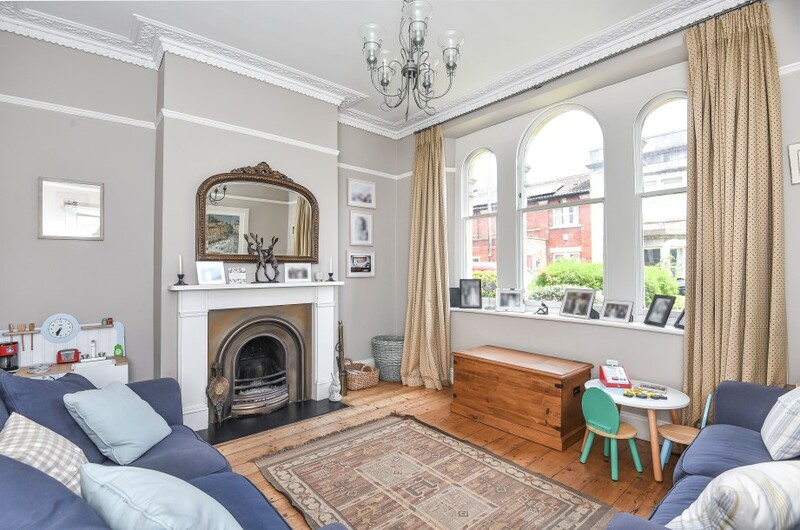 ornate ceiling cornice and picture rail, arched windows to front elevation with central sash, period style fire place with open fire and slate hearth, stripped wooden floorboards, radiator. 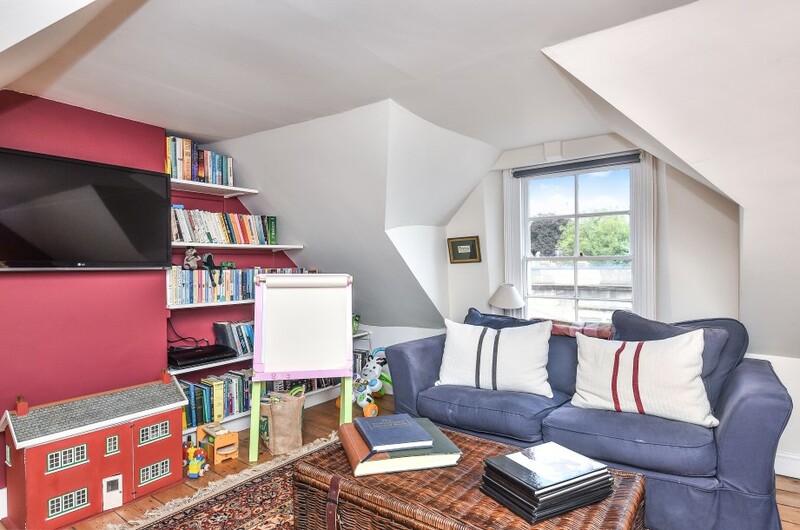 (also doubles as alternative walk through to sitting room from the kitchen/breakfast room) stripped wooden floorboards, really useful shelved storage cupboard and further exposed high level shelving/storage. (rear) stripped wooden door, close coupled wc, contemporary wash hand basin with designer bowl and high tower monobloc tap, heated towel rail and sash window to rear elevation. stairs rise from the ground floor to first floor landing with ceiling cornice, dado rail, stripped wooden doors radiate to all rooms on this floor and staircase rises to second floor landing. 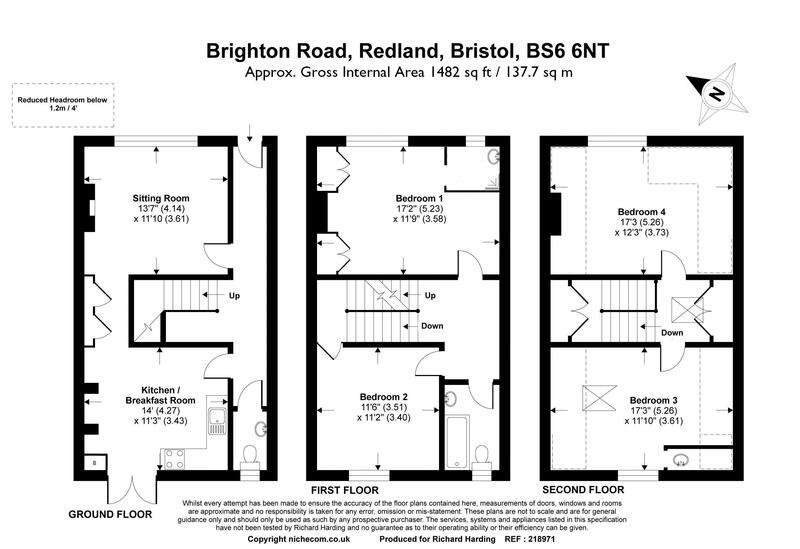 (larger measurement is taken into chimney recess and rear of built in wardrobes and overall inclusive of en suite shower room) ceiling cornice, picture rail, sash window to front elevation with half height wooden shutters, built in wardrobes to chimney recesses, stripped wooden floor boards, radiator. 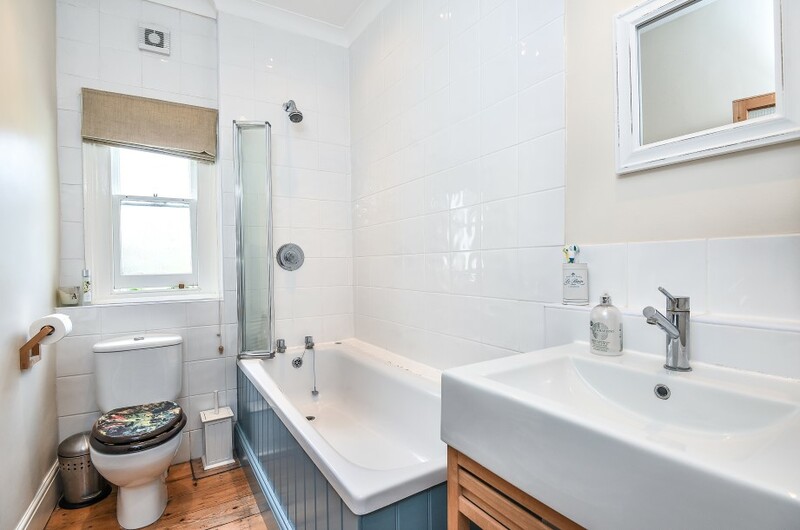 sash window to front elevation, walk-in shower with shower screen, sink unit with wash hand basin, heated towel rail, tiled floor. 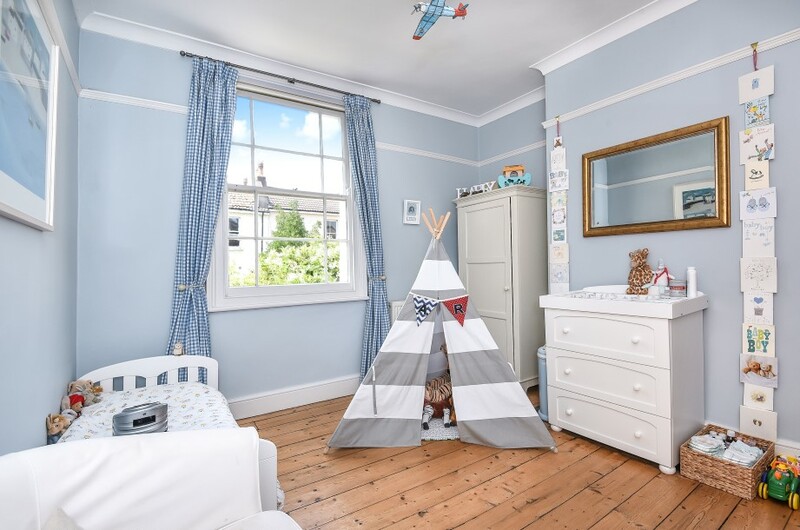 ceiling coving, picture rail, sash window to rear elevation, stripped wooden floor boards, radiator, stripped wooden door leads to deep and very useful shelved storage cupboard with light. ceiling coving, inset halogen ceiling spotlights, white suite comprising low level wc, bath with Grohe mains fed shower over with shower screen and full height wall tiling, square contemporary style wash hand basin with high tower monobloc tap, stripped wooden floor boards, sash window to rear elevation, heated towel rail. Stairs rise from the first floor landing via half landing with useful built in wardrobe/cupboard with stripped wood doors, stairs continue to rise to second floor landing where doors radiate to bedrooms 3 and 4, useful utility area with built in cupboards providing space for washing machine and tumble dryer, Velux skylight provides plenty of natural light to this landing. (both measurements are the maximum distance measured into wall beneath sloping ceilings at a minimum ceiling height of 2ft) sash window to rear elevation, Velux double glazed ceiling skylight, stripped wooden floor boards, good built in shelved cupboards and built in sink set in wooden surface, radiator. 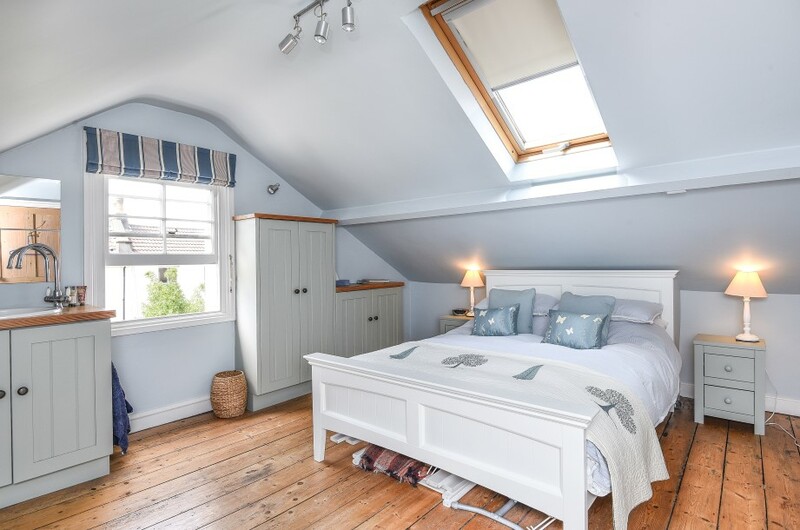 (both measurements are the maximum measurements measured into wall beneath sloping ceilings at a minimum of 2ft ceiling height) sash window to front elevation, stripped wooden floor boards, radiator. landscaped garden with flagstone patio area, with shrub borders and central acer feature. 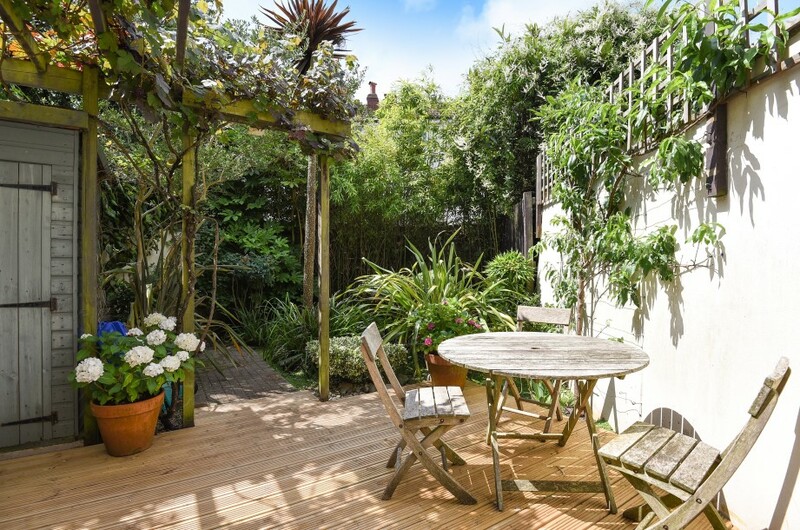 a really delightful and sunny landscaped south west facing garden with decked area close to house ideal for sitting out, further sitting out area towards the rear of the garden, stone cobble style path, extensive beds with an absolute perfusion of shrubs, flowering plants and climbers. Wooden shed, high boundary walls, outside power, tap and light. 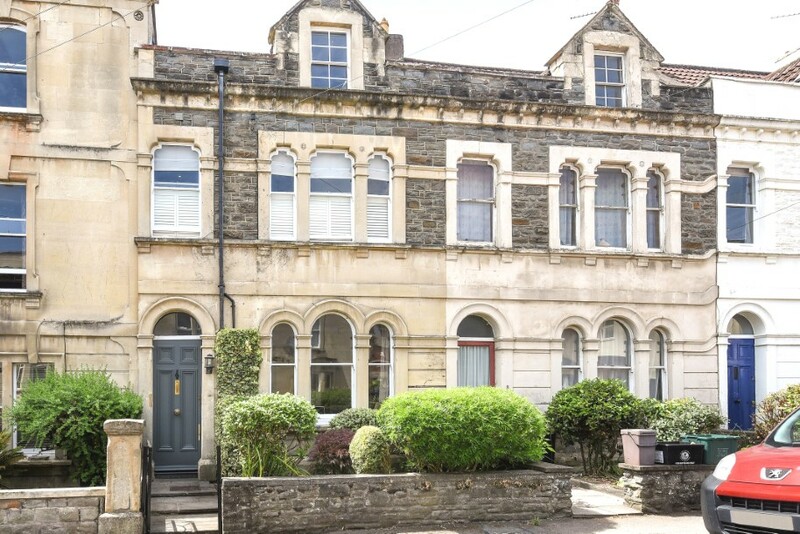 it is understood that the property is freehold with an annual rent charge of £4. This information should be checked by your legal adviser.